We offer a bespoke design service, with lead times of around 5 working days. We understand the importance of design, fabric variations, frames, stitch quality, thread types and all the components that create the very best in embroidered schoolwear. 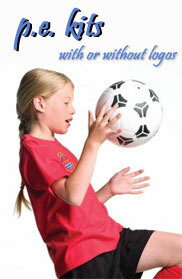 After your logo has been approved we offer a 24 stock support service level, embroidered work wear. Extremely durable our top quality embroidered lettering service with a choice of nine colours and three lettering styles roman, italic and script. 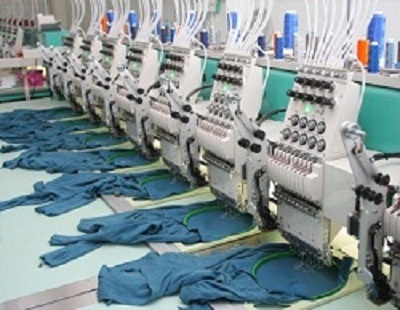 Large areas can be embroidered subject to sight of requirement and acceptance of our quotation, so there is no set-up charge all we ask is minimum order of just twelve garments same design. 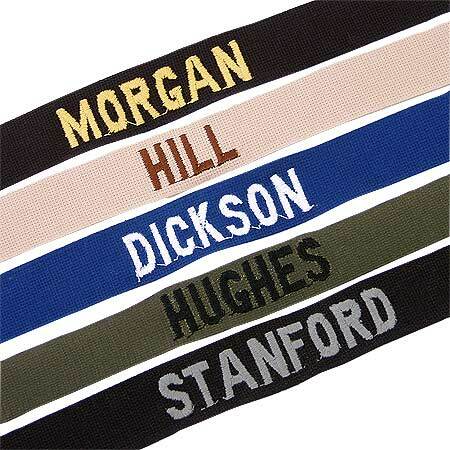 We can also embroider your actual company logo, using a combination of up to nine colours, to a maximums area of 10cm x 10cm. For areas larger than 10cm x 10cm we will quote by return. Just send us your artwork or a compliment slip and we will prepare a disc for a one off set up fee. Customer logo disc's are kept on file for future use, so there is no set-up charge for repeat orders. We can embroider on any fabric in the workhouse collection though this is not recommended for waterproof garment.